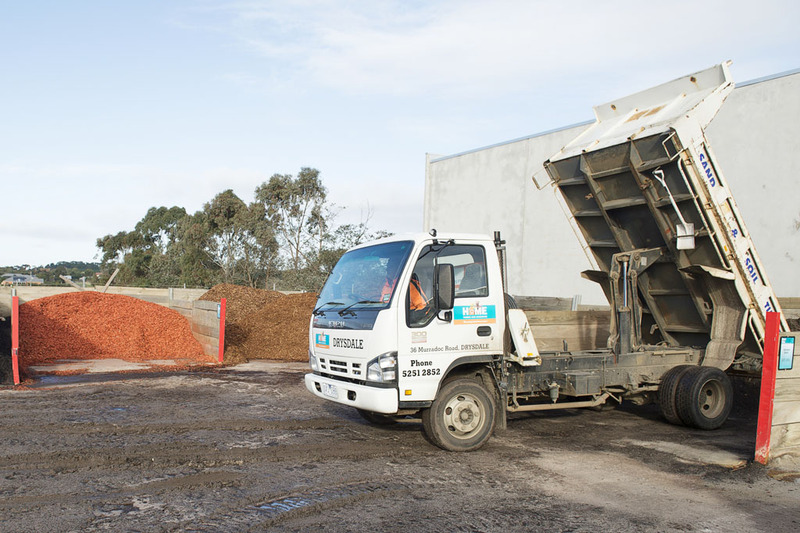 Sand, soil and mulch can have multiple purposes and be crucial to the health of your garden and grass. 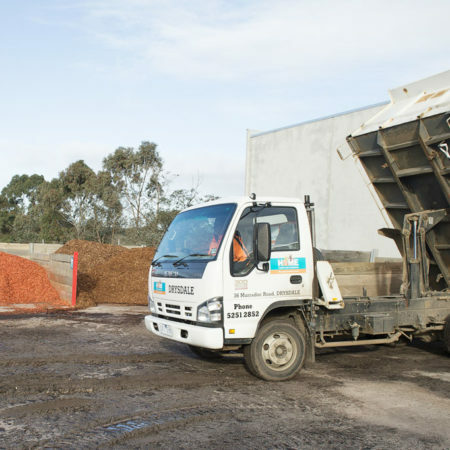 At Drysdale Home Timber and Hardware, we stock a huge variety of sand, soil and mulch, as part of our landscape supplies and garden supplies. 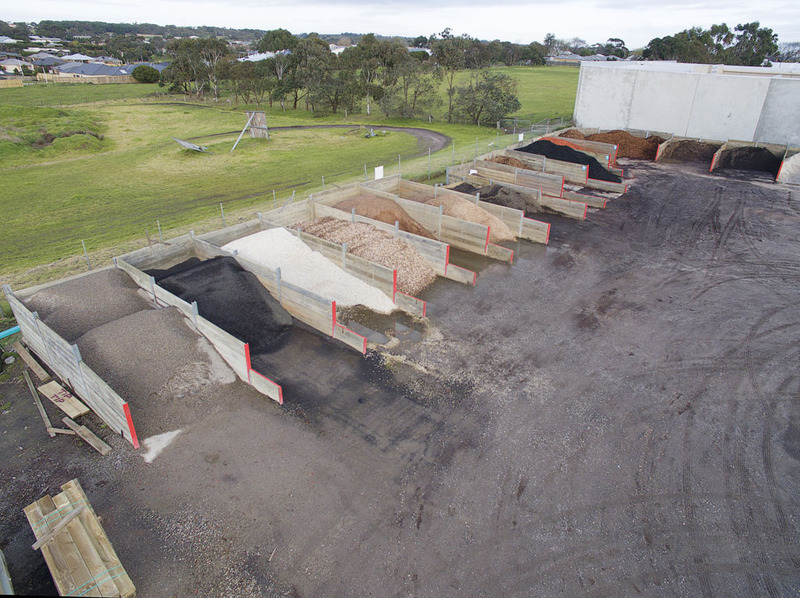 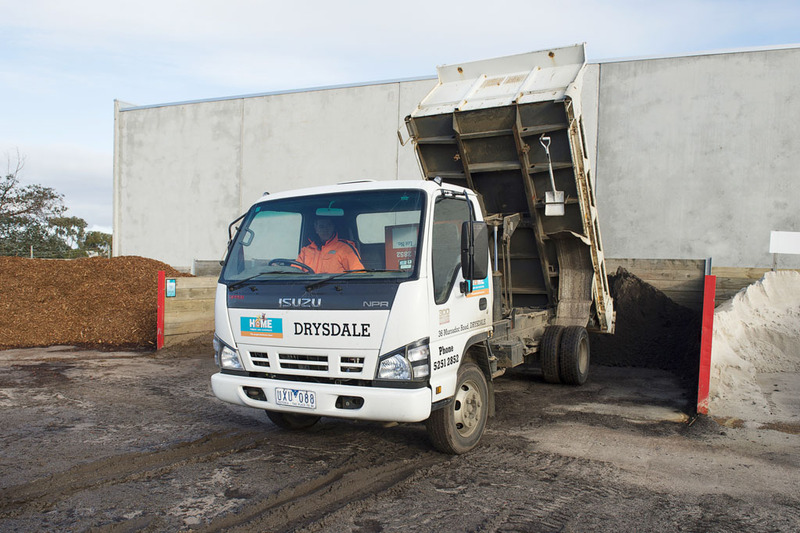 We offer competitive pricing on all our landscaping supplies in Drysdale, including our sand, soil and mulch range. 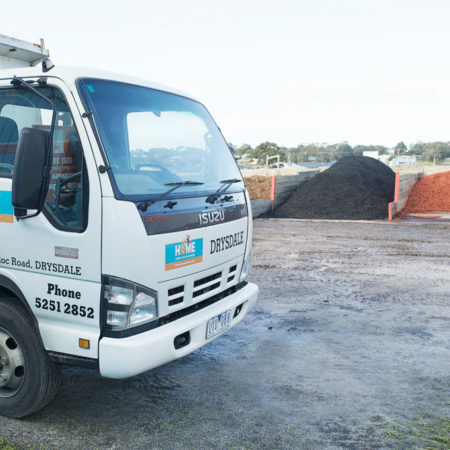 Like with our pavers and stones, our convenient drive-in, drive-out yard allows you to come in and load up with ease. 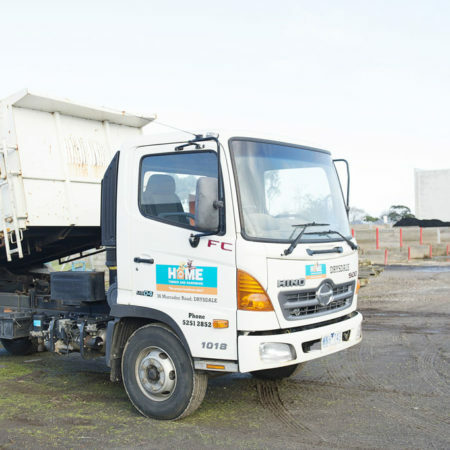 If you’re unsure of what you need or the quantity you’re after, our knowledgeable and friendly staff are always happy to offer advice. 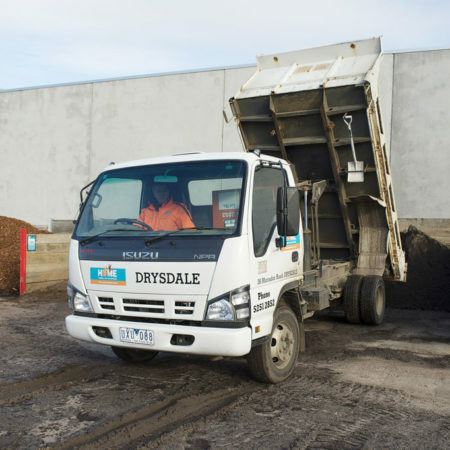 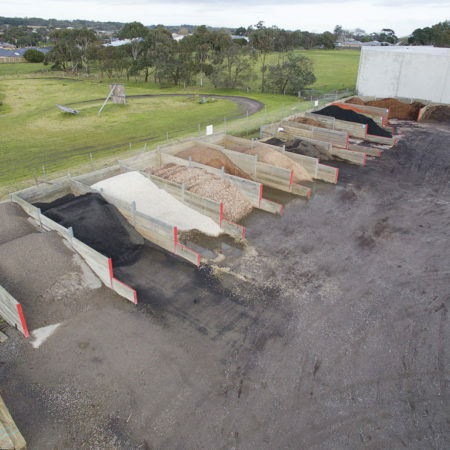 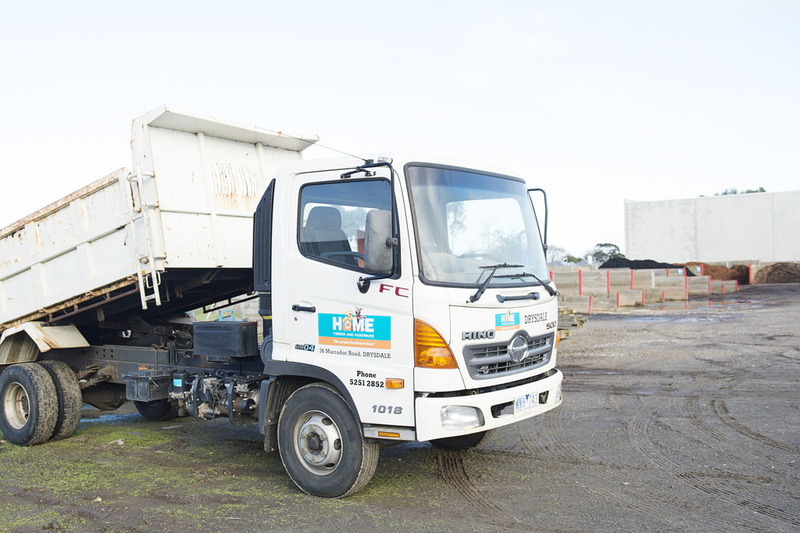 Drysdale Home Timber and Hardware offers delivery of all timber and landscaping supplies, including sand, soil and mulch, from Monday to Saturday across the Bellarine Peninsula and Geelong region. 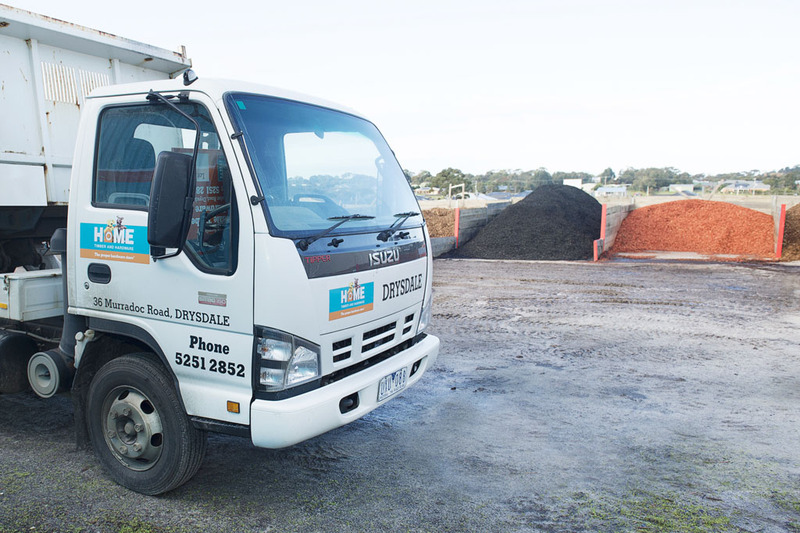 We are also open for pick up seven days a week.